Updated to the latest Thunderbolt driver/firmware (NVM 15 for me) and to the latest BIOS. Plugged in the eGPU - after Windows detected the 1070 and made me restart, I was shown the infamous error 43 in the device manager (presumably due to a driver conflict between the 960M dGPU and the 1070). Downloaded and installed the latest 1070 driver from the Geforce website. The installation detected both cards and proceeded without any issues. Haven't run any benchmarks as there are an abundance of them elsewhere. Haven't tried gaming on the internal screen either. Games run very well on the external monitor - no complaints there. The black screen on boot could be caused by incompatibilities with the BIOS and a second GPU. Does anyone else have this issue? 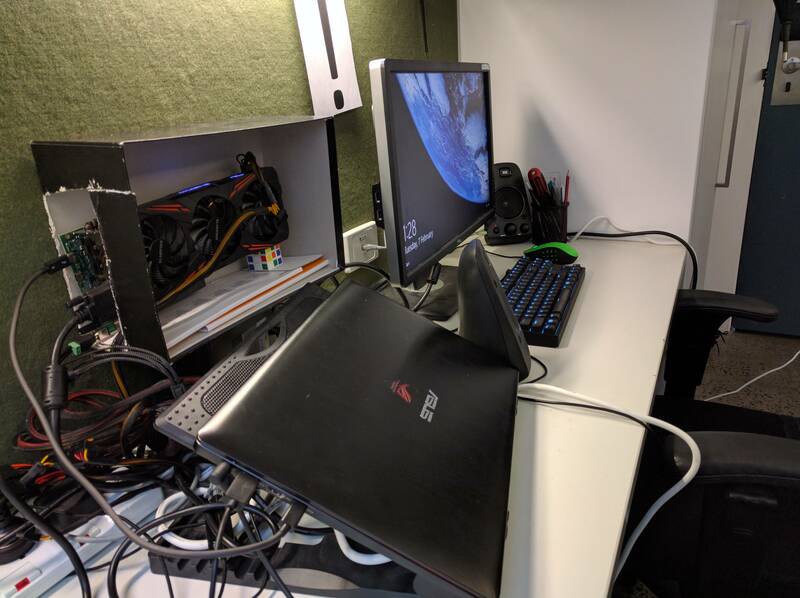 If you intend on connecting and disconnecting the eGPU several times a day, it would be wise to invest in an SSD for all the restarting. Nice work there. Sure, the video card is connecting at x4 3.0 link speed but we need CUDA-Z performance results to see what the Thunderbolt channel is doing. CUDA-Z bandwidth results are typically > 2200MiB/s for TB3 and ~1400MiB/s for TB2. We've seen a few systems run their TB controller at half PCIe speed with this being the litmus test. 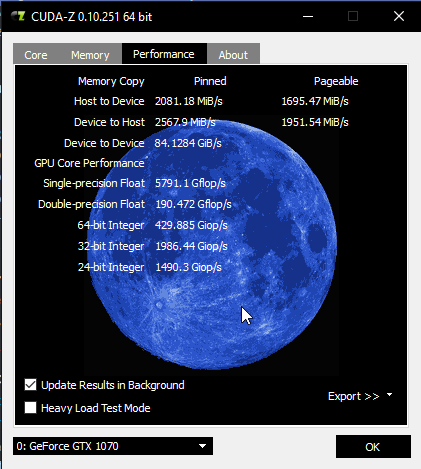 Disable your dGPU, then connect your eGPU. 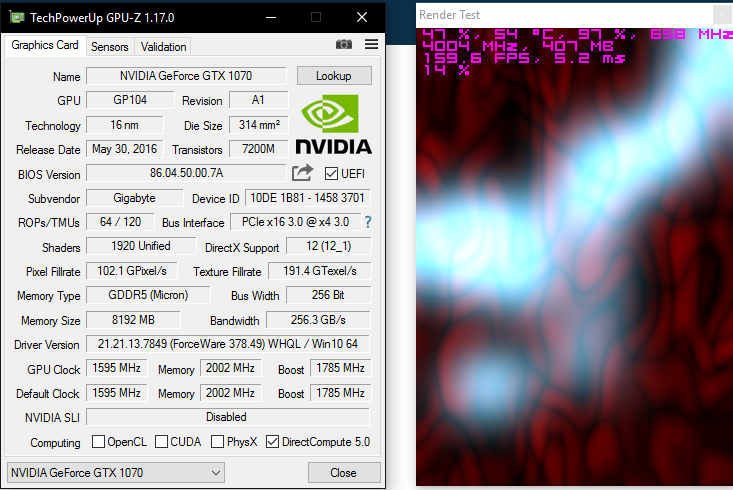 CUDA-Z can't properly handle multiple installed and active Nvidia cards. 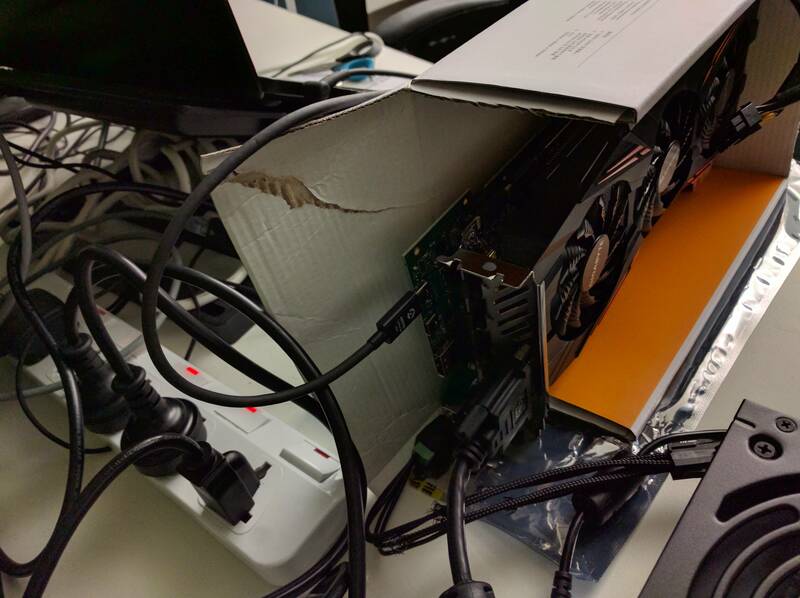 Had the same issue yesterday with my K2100M dGPU and GTX 970 eGPU. Aye, put me on the implementations list. Also, do you know any place in Melbourne that will cut my Thunder3 chassis? Wouldn't mind spending AUD50 instead of bending it. Some TB3 systems report significantly lower host to device CUDA performance but device to host is close to Sonnet's advertised 2750MB/s (I suppose reading speed). Is this due to dual core CPU? Nicely done. You are added, near the very top. Good to know the UX501VX has full speed TB3 ports. An attractive system. Can't advise about cutting places other than the usual yellowpages/google search for "laser cutting". Or go the DIY opening-chassis approach. The extra chassis length there protecting the back of your video card if it doesn't have a backplate. Have you tried to connect G501VW to AKiTiO Node yet ? I've planned to buy Node but not sure that my laptop will work with this. @bossboonpt, the first pic is of a G501VX. The thread is titled UX501VX because it shares the same internals as the G501VX.